Cakes topped with sugary coloured icing look so much better! 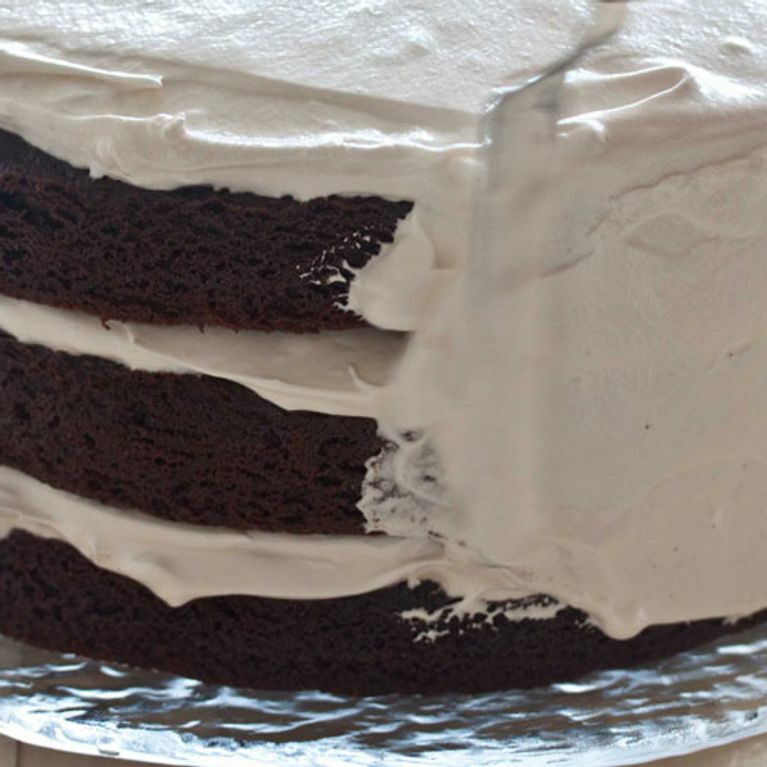 Here's how to make perfect icing. - Pour the egg white into a bowl and gradually add the icing sugar in small amounts whilst stirring. Continue beating until the icing becomes firm and shiny and has the consistency of a topping. Little peaks should appear when you take out the spoon. - Cover the bowl with a warm tea towel for a few minutes before using the icing. - Pour onto the surface of the cake. The icing will spread out slowly. - Using a metallic spatula, spread out the mixture until you get it perfect. - To make patterns or write in icing, use a nozzle. If you don’t have one, make a cone out of tracing paper or greaseproof paper. - For colourful and tangy icing, use lemon or orange juice (without pulp) instead of egg white. If the mixture is too watery, add a bit more icing sugar. - You can also replace the orange juice with water and a drop of cocoa powder, coffee or vanilla. - For more different colours and tastes, use natural flavours and colouring, but make sure you don’t put in too much!